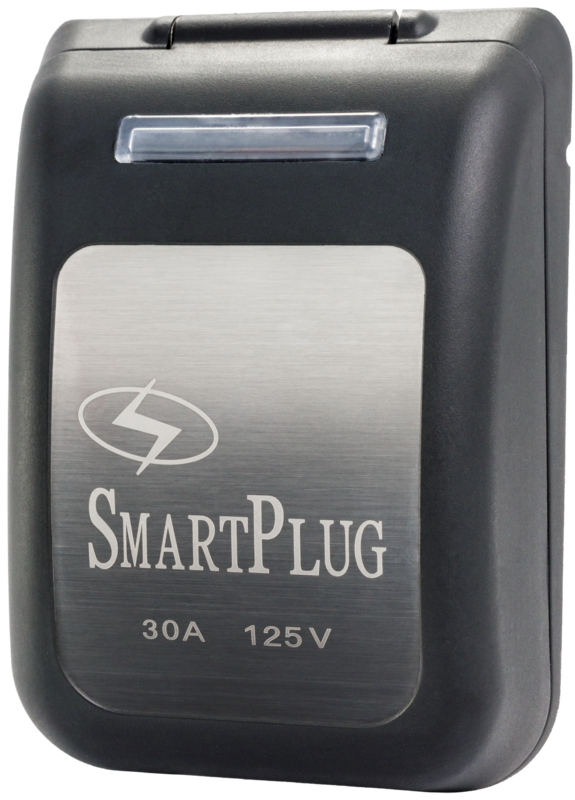 Eliminates Overheating – Increased pin & clip surface area greatly improves electrical conductivity during high amperage demand. Multi-Point Locking System – Side clips automatically lock the plug securely into the inlet which eliminates any stress on the pins from movement of the power cord. Weather Resistant Seals – Multi-fin silicone gaskets installed in the inlet cover and the plug body eliminates moisture penetration. Quick & Easy Installation – Inlet mounting flange holes match twist-type holes for an installation that is typically finished in 30 minutes.